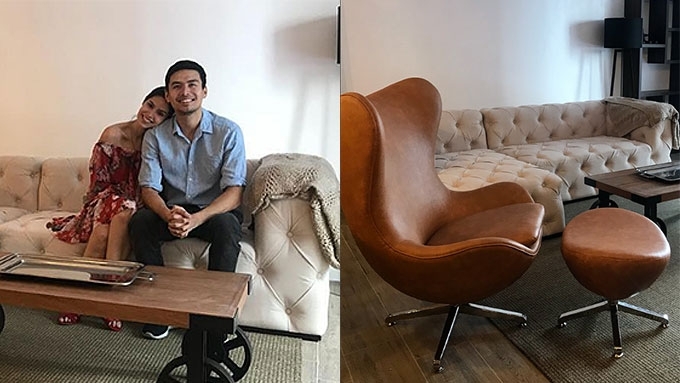 Engaged couple Christian Bautista and Kat Ramnani gave their Instagram followers a sneak peek of their future home in Bonifacio Global City. Christian Bautista and his soon-to-be wife Kat Ramnani have shared on Instagram a sneak peek of their future home. The two are set to get married later this year, and part of their pre-wedding preparations includes buying a house. Kat and Christian picked a condominium unit somewhere in Bonifacio Global City. On Tuesday, August 21, Kat showed through her Instagram stories some of their furniture pieces—both leather and wood—that were delivered by Danext Furniture Concept. Based on the photos, the couple went for neutral colors. In an exclusive interview with PEP.ph (Philippine Entertainment Portal), Christian thanked the furniture shop for going the extra mile. He said, "They were so kind enough to modify and design furniture for us. They're customizing so many pieces in our house to our specs." The couple also sought the help of interior designer and painter Theressa Asis. Kat told PEP.ph, "She's been our long-time friend and she's done a few other celebrity apartments as well and houses. She's very talented." Kat and Christian revealed the inspiration behind the interiors of their new home. Kat detailed, "Christian loves industrial so we have a very industrial structure, but I'm [into] feminine. "So we have a lot of feminine, tropical furniture so that was the compromise. "The structure in itself is industrial, but the furniture is feminine with a lot of prints. "Sometimes I will be a bit too feminine, and he's like, 'Do we really need flamingos on our pillows?'" "I asked him, 'What about pink?' 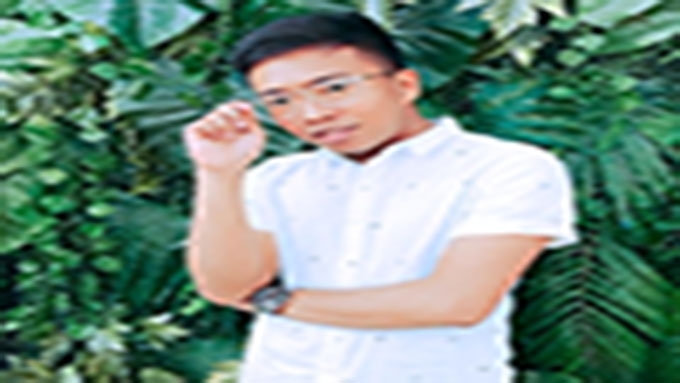 'No...' It's been an ebb and flow of ideas..."
Christian added, "Ako naman masyadong masculine, [sabi niya], 'Tan? Puwede bang other color naman?'" The couple also asked A.R. Eustaquio General Construction to create custom furniture. Kat said the interiors are almost finished.